The population of Troy Center was estimated at about 150 and boast of electric light service. 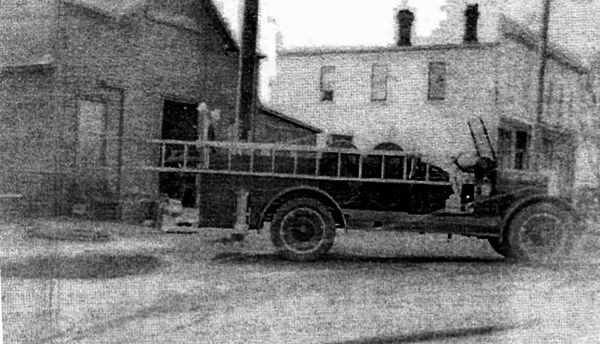 In 1914, the citizens of Troy Center took it upon themselves to secure for the village, a fire fighting apparatus by subscription. Within a short time, they had enough money pledged so that they were sure of success and they proceeded to purchase a fire engine. They purchased a chemical engine that could be used for water after the chemical is used up. They then purchased a Ford truck chassis to mount it on, and built a good house for it. 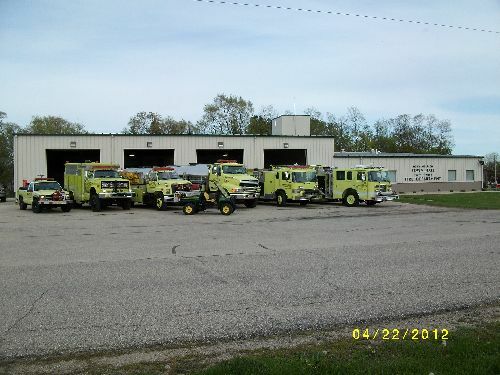 They organized a volunteer fire department with Carl Ruth as Fire Chief and were ready for fire calls not only in the village of Troy Center but through-out the Town of Troy.